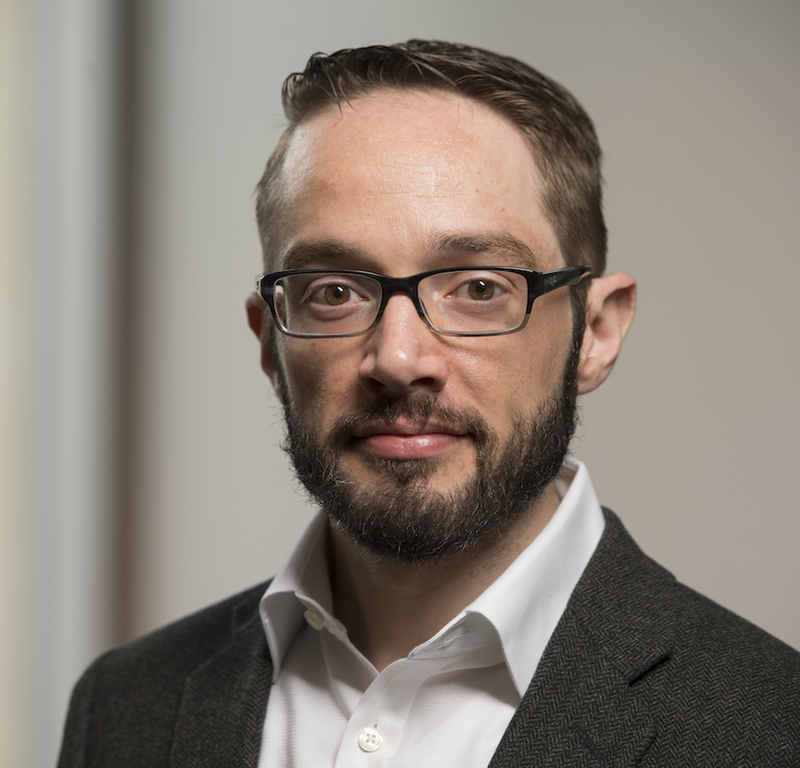 Josh Betz, MS, is biostatistician in the Johns Hopkins Biostatistics Consulting Center and is a research associate in the Department of Biostatistics at the Johns Hopkins Bloomberg School of Public Health. He obtained his MS in biostatistics from the University of Maryland Baltimore County in 2012 and joined Johns Hopkins shortly afterwards. He has worked on epidemiological studies, clinical trials, software for data visualization and study design and providing statistical consulting to public health researchers. Much of his work has involved studying associations between hearing loss and health outcomes in older adults, as well as developing pilot studies for hearing loss interventions. His interests are in statistical education and practice in science, understanding and mitigating the impact of hearing loss, public health, gerontology and clinical trials. Genther DJ, Frick KD, Chen D, Betz J, & Lin FR. Association of hearing loss with hospitalization and burden of disease in older adults. JAMA. 2013;309(22):2322-4. Choi JS., Betz J., Deal J., Contrera KJ., Genther DJ., Chen DS., Gispen FE., Lin FR. A Comparison of Self-Report and Audiometric Measures of Hearing and their Associations with Functional Outcomes in Older Adults. J Aging Health. 2016; 28(5): 890–910.